The forbidden. The exclusive. The remote. 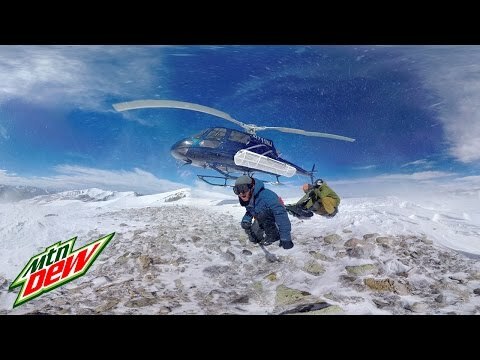 That’s the promise of DEW® VR—access to experiences, places and people otherwise deemed unreachable. Long, flowing runs and an open-door helicopter ride made for an adrenaline- fueled VR adventure. We continued to push the limits of VR technology by developing “Time Warp”—an exclusive feature that allows users to jump back in time and relive a piece of the action.